Every day, academic and research institutions generate massive amounts of data that increase our knowledge about disease and potential therapies. As the origin of so many vitally important biological drug products, these institutions are the lifeblood of the pharma industry. Institutions seeking to develop biopharmaceuticals with the goal of licensing to a pharmaceutical company will find an ideal collaborator in KBI Biopharma. KBI’s expertise and capabilities can rapidly advance an institution’s protein into a viable product, unlocking potential value for patients, investors, and the institutional creators. KBI is highly experienced in the evaluation, transfer, and optimization of bench scale processes from research laboratories. We maintain the continuity of the pioneering discovery research while engineering scalable, cGMP-compliant unit operations. KBI’s best-in-class analytical, biophysical, process development, and mass spectroscopy capabilities provide the product characterization data which de-risk the acquisition for potential licensees. Our experienced program management office provides a single, expert point of contact to efficiently deploy our resources while conserving yours. KBI’s consultative, flexible development approach and business model ensure that you are able to allocate your resources to create the most value and accelerate your product toward clinical success and licensure. KBI has supported numerous biopharmaceutical drug discovery programs through rapid production of small quantities of proteins from both mammalian cell culture and microbial fermentation to support in vitro and in vivo studies. 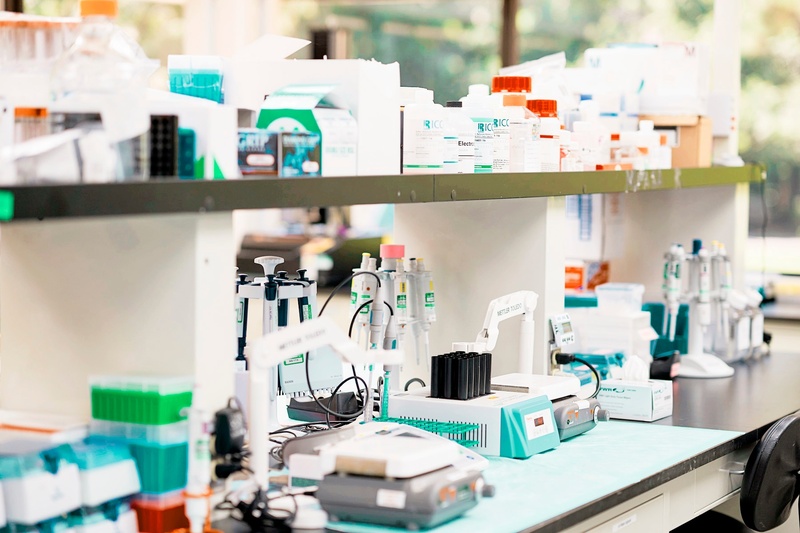 Our unique expertise and range of experience in the process development area enable us to screen for suitable expression systems and rapidly develop processes that can supply purified proteins to support your drug discovery needs. Our in-depth experience in protein characterization helps ensure that your early-stage drug discovery efforts are conducted with the right protein in the right conformation – ensuring you can maximize value from your asset in the most accelerated fashion possible. Learn more about how KBI is uniquely suited to partner with academic/research institutions looking to license their product.